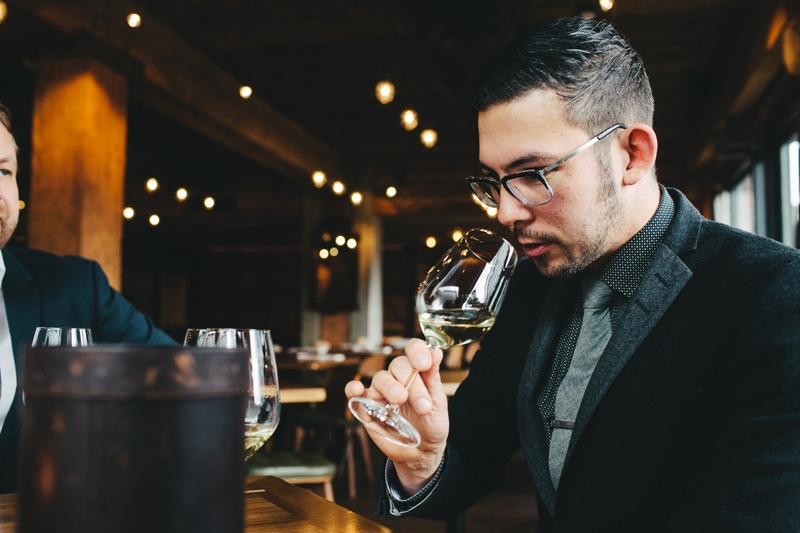 In November 2014, 14 of British Columbia’s top sommeliers gathered for a challenging day of wine competition to determine the “Best Sommelier of BC”. The contest was the first of its kind in the province, and Jason Yamasaki, then at Chambar, was crowned inaugural champion. Here, his account of how to prepare for a sommelier competition of this calibre. I picked up the bottle and ran my thumb down the neck of the Langhe Rosso. My mentor, sommelier Terry Threlfall, was right; the foil was chewed and a single tear of wine had dripped through the middle of the label. Not perfect. 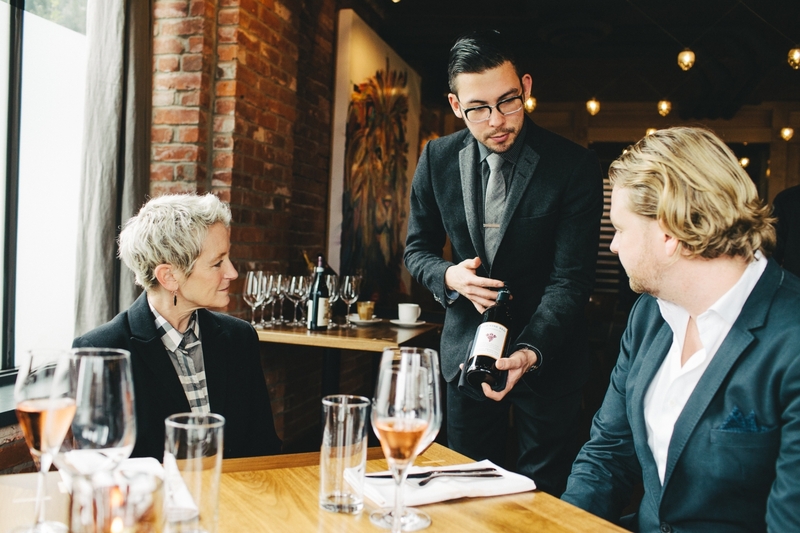 We are now nearing the Canadian Association of Professional Sommeliers (CAPS) national competition and I am getting the gears from Threlfall. Rough edges and rushed techniques are not acceptable in a realm where every gesture, every action is scrutinized and scored. This is the world of competitive wine service. 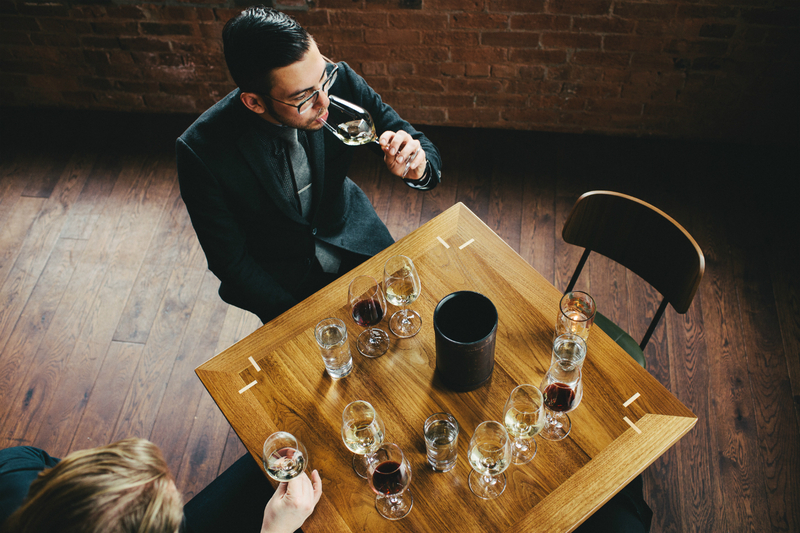 The format at these competitions is to put each sommelier through a series of scenarios that aim to simulate serving wine in a demanding restaurant. Armed with the experience of the provincial contest and the footage from the world championships in Japan last year, I think I have a good idea of the kind of challenges that might be ahead. 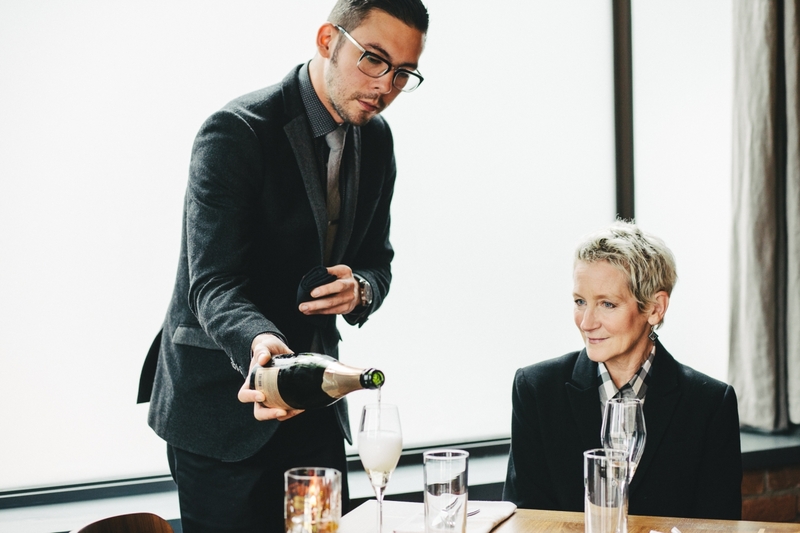 I will be expected to open and serve champagne—a process that has a number of steps including removing the cork as quietly as possible (we’ll have to save the sabering and the suds for the celebration afterwards). 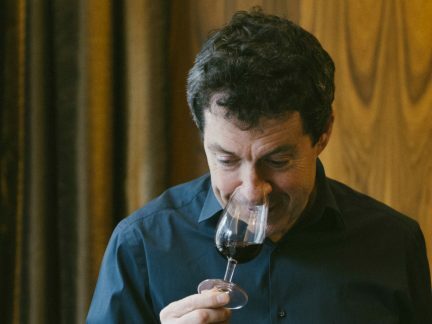 I probably will have to decant an older red wine; it’s a task that requires a steady hand and immaculate attention to detail. Of course, no wine competition would be complete without the entertaining blind tasting element. It’s a humbling exercise that, in this case, must be performed verbally in front of an audience. Furthermore (and here’s the best part!) each of the above tasks must be executed in the participant’s second language. Facile, non? This is not an endeavour that I could approach alone. 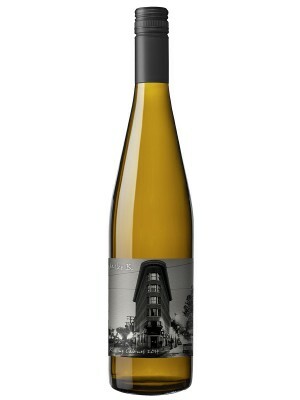 I am grateful to have the opportunity to learn from some of B.C.’s most celebrated wine icons and mentors. 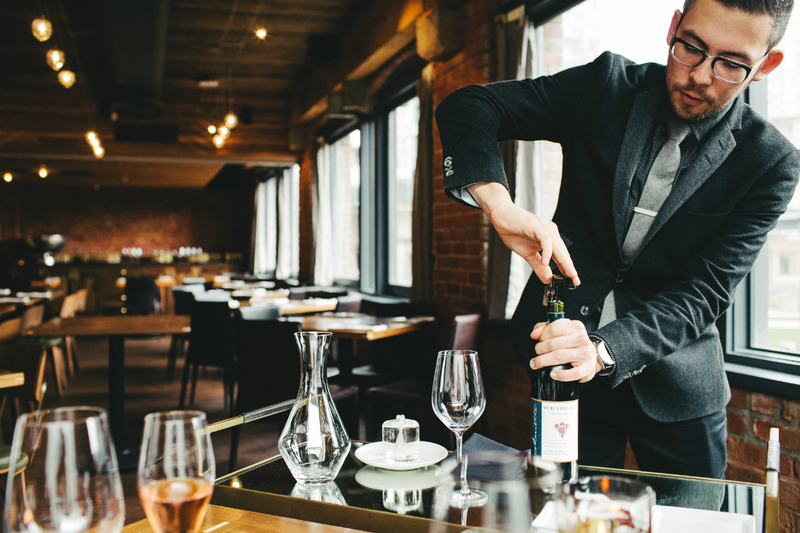 Threlfall, a globally recognized sommelier, mentors my service procedure step-by-step. 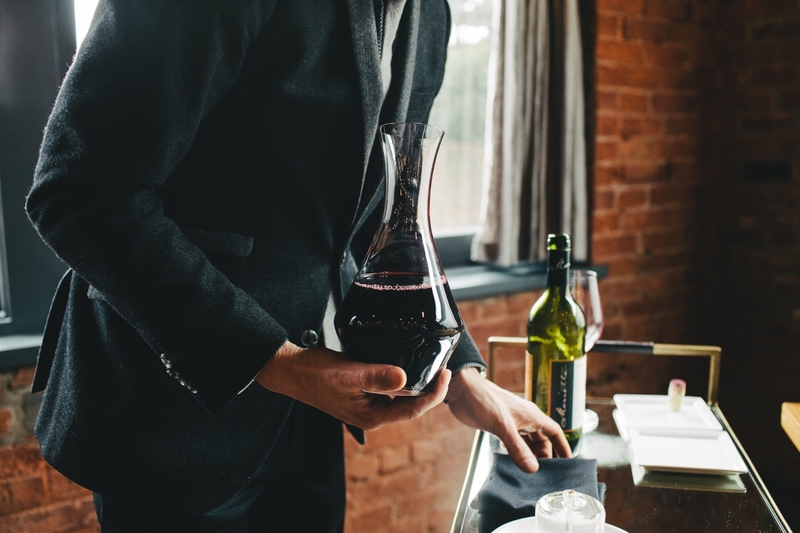 He dissects each action that one must consider when professionally serving wine and ensures that it meets our criteria of speed, purpose, and grace. DJ Kearney, chief judge with Vancouver Magazine’s Wine Competition, mentors my blind tasting sessions. 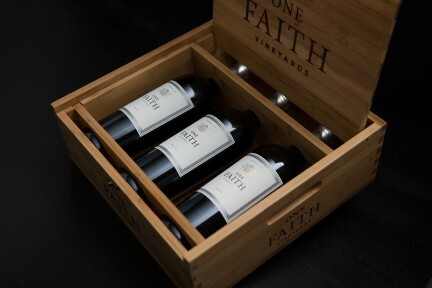 She selects classic regions and gold-standard wineries for us to taste and evaluate. We have crafted a program to note 42 individual observations per wine. Michelle Bouffard, CAPS president, mentors my language study. We address tableside phrases, tasting terms, and pronunciation in hopes that my beginner’s grasp of French is simple but clear. With the event just days away, I’m hugely excited to meet and compete alongside the highest echelon of sommeliers in Canada. This is the first time a representative from B.C. has competed, so there is no metric for where our province fits in the standings. 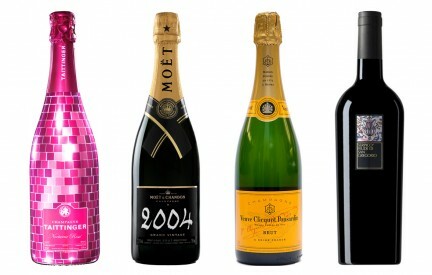 I could go and get crushed, or I might just shake things up like a celebratory bottle of bubbly. Excusez-moi, je dois dire ‘bouteille de bulles’.